You must be thinking: it isn’t every day that you see ‘power’ and ‘chicken’ in a single construed sentence! Don’t worry, we aren’t being literal. The term super-chicken came to be when researchers measured generations of average chickens against a ‘super’ flock of extremely productive chickens. Observations over a course of six generations surprisingly led researchers to conclude that average chickens out-performed the seemingly productive flock. In fact, what was more troubling was that the productive chickens were found to have pecked members of their flock to death! Are you starting to see the parallel in the working world? Have you been told from day one that you’re the perfect candidate? Have you been successful in managing projects so much that you don’t feel challenged? Strangely enough, despite being a productive team member, you feel secluded from your colleagues. 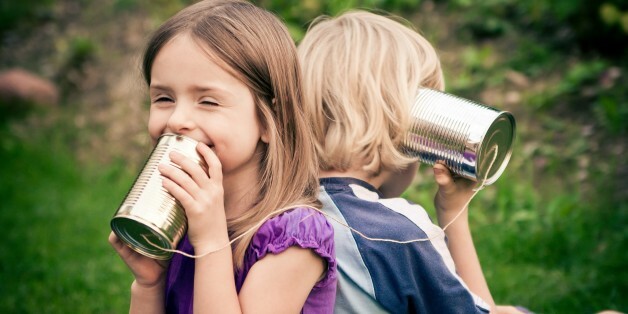 Even your boss is starting to communicate less with you and they’ve begun assigning projects that used to be yours to your peers. You thought you’ve always been a top performer at work yet everyone has stopped giving you good feedback. There’s no easy way to put this… You’ve evolved into a super-chicken. Quiz: Are you a super-chicken? Do you come off like a know-it-all? Do you like to highlight your successes? Do you like to steal the limelight? Do you have low emotional intelligence? Did you answer “yes” or “sometimes…” to most of those questions? You see, what happens when super-chickens are present in a workplace is that it negatively impacts the team’s morale. Mostly unknowingly, super-chickens disregard the contributions of others and pay no heed to constructive criticism. Yes, we’ve all tasted the sweetness of triumph – being good at what you do just feels amazing! Unfortunately, believing that you’re perfect is a hindrance to career and personal growth. There is a fine line between confidence and cockiness. 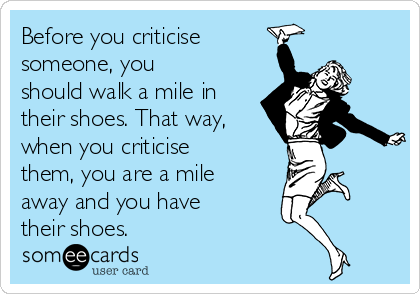 If you find it hard to accept criticism, maybe you should be your harshest critic! Constantly reminding yourself to be mindful is the key to success in business collaboration. Here’s the hard part: CHANGE. (1) Allow your boss and peers to have their say in projects. (2) Listen more and be receptive to different points of view. (3) Ask for constructive criticism and actually consider the feedback you receive. 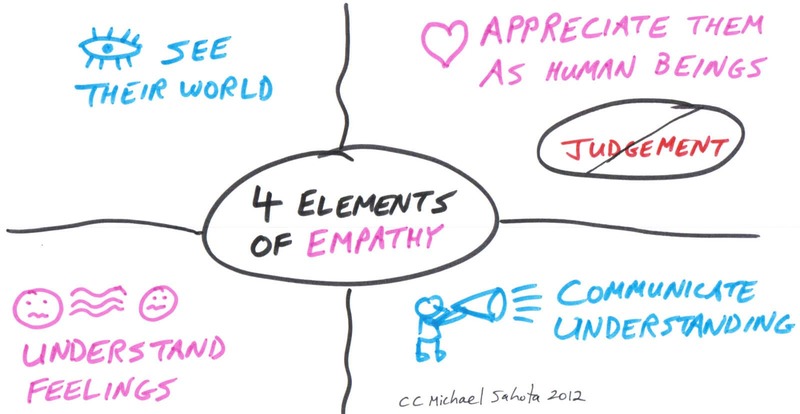 (4) Exercise empathy in all relationships. If you have self-diagnosed or encountered a colleague with the super-chicken syndrome, have a little faith and patience. Attempt to facilitate a gradual change in the workplace and reap the rewards of a more conducive working environment. Cooperative environments definitely drive employees to excel as they encourage personal as well as group success, boost overall morale and increase productivity!